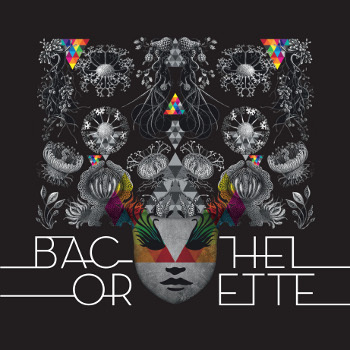 Catch Bachelorette’s psychedelic pop live in the UK this May! She cut her teeth in cult bands such as Christchurchʼs psychedelic surf outfit Hawaii Five-O, Space Dust and the Hiss Explosion and later studied computer-based composition at the Universities of Canterbury and Auckland in New Zealand which inspired her own breathtaking live set. Her live set-up is developed around a ʻbandʼ of 3 old CRT monitors which were borrowed from acquaintances or picked up fromrecycling stations and thrift stores.